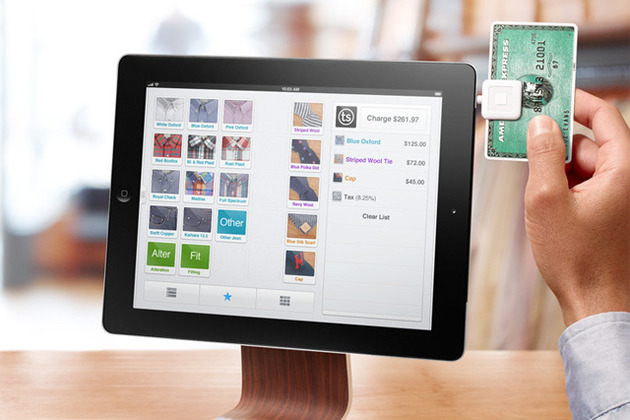 Square, the mobile payment company, revealed its new Square Register iPad application this week. Designed to replace traditional point-of-sales devices at small bricks-and-mortar stores, Square Register uses the popular Square hardware in combination with a free iPad application. The app accepts credit cards and cash payments, and lets merchants track and analyze the history of store purchases.